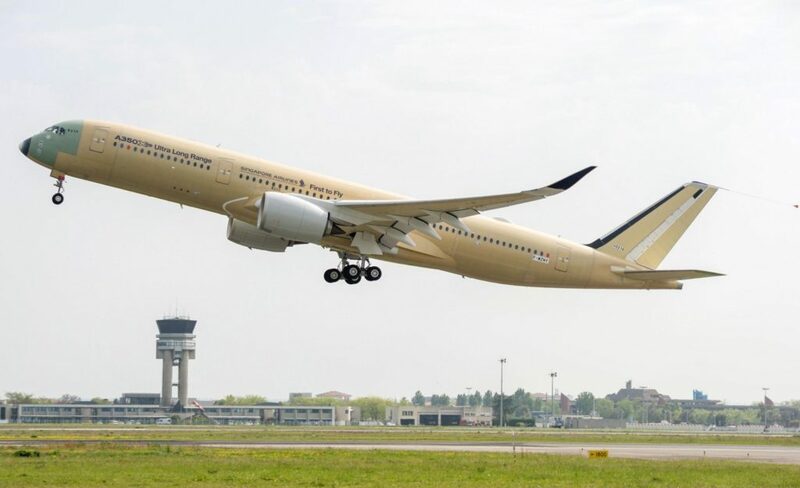 June 28, 2017, © Leeham News: Airbus has published more information about the A350-900ULR Singapore Airlines will get after the summer. The new A350-900 Airport Planning Guide from Airbus shows the A350-900ULR has a deactivated forward Cargo compartment. It’s good for the performance of the aircraft. We explain why. For a ULR aircraft, the carry of cargo is an exception. The standard A350-900 has cargo bays with 36 LD3 positions. On the A350-900ULR only a few would be used. Airbus, therefore, decided to run with only one cargo hold, by it gaining performance on the ULR missions.